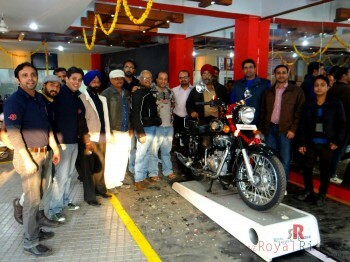 This month’s meetup for Royal Riders will be comprising of a short ride also, to make it interesting, this is called a breakfast ride. 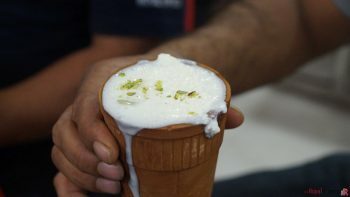 And as you guessed it right, it will be in early hours of the day garnished with a good breakfast. 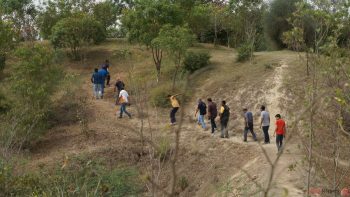 As mentioned already, this will be a breakfast ride where along with regular group activities, discussions and meeting, we will also have breakfast. All riders are requested to gather at kargil filling station at Sector 9 , Avas Vikas Colony. 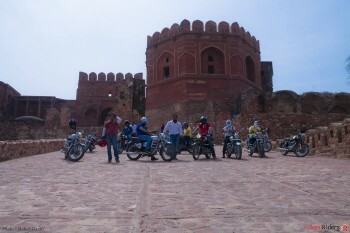 From there we will Ride to Sher e Panjab restaurant on Fatehpur Sikri Road. 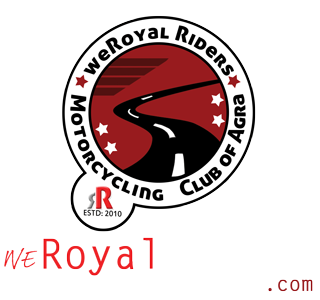 There all usual club activities including upcoming ride discussion will take place along with tasty breakfast. 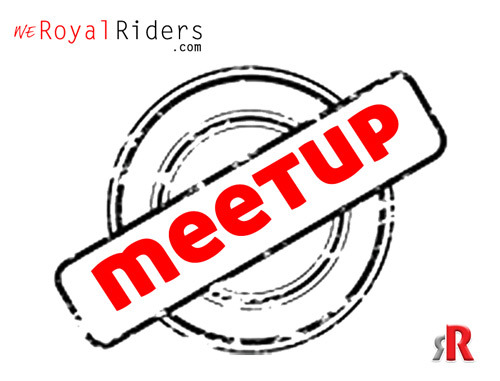 All riders of the group are requested to attend meeting and if they have any doubt or question regarding upcoming August Ride then you are advised to take it at this meetup.